Anyone who has ever been to a Cars and Coffee knows that the likelihood of seeing an interesting car is pretty good. Even more so at a larger event. 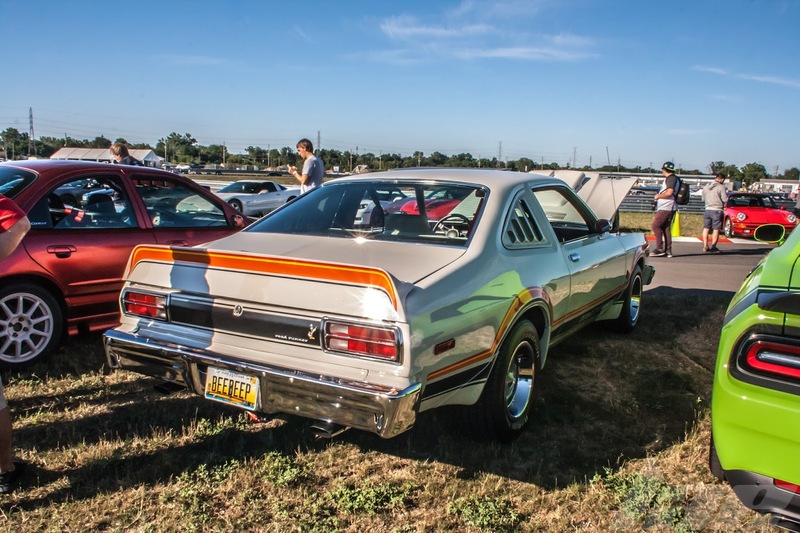 The Cars and Coffee, presented by Car and Driver magazine, and hosted by M1 Concourse. 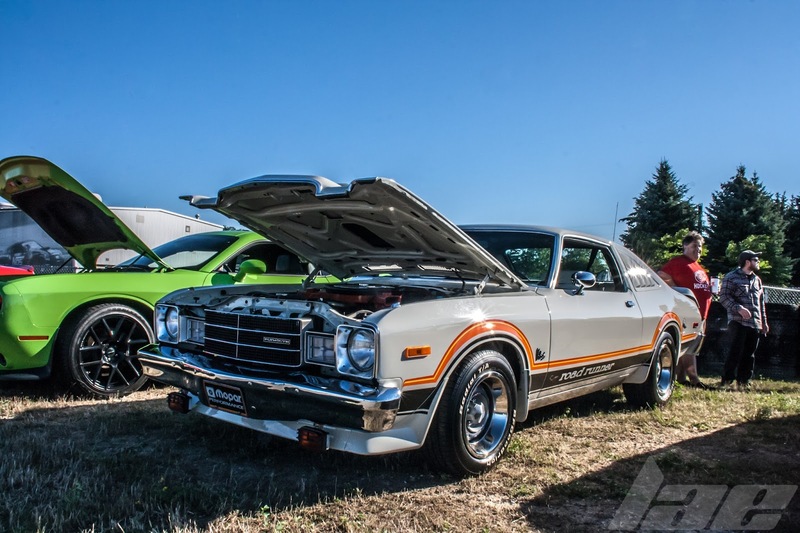 This 1979 Plymouth Roadrunner was no exception. 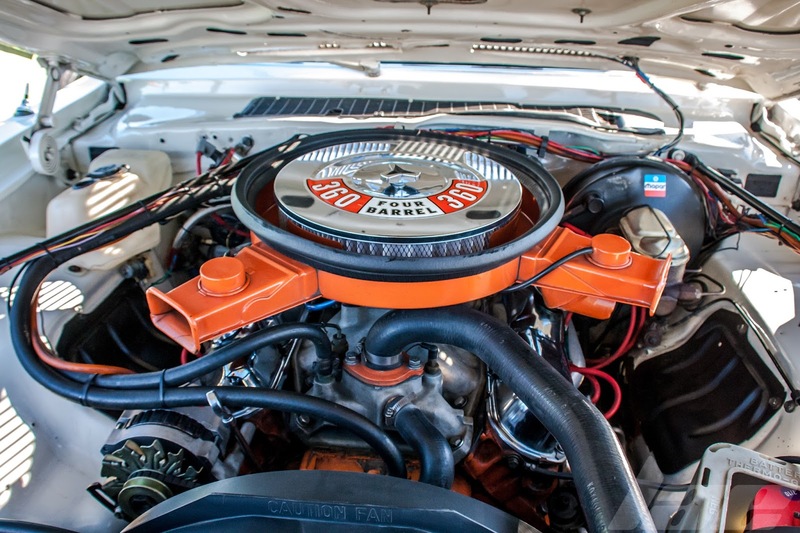 From the height of the "Malaise Period", this Roadrunner has a 360 cubic inch V8 making about 195hp. 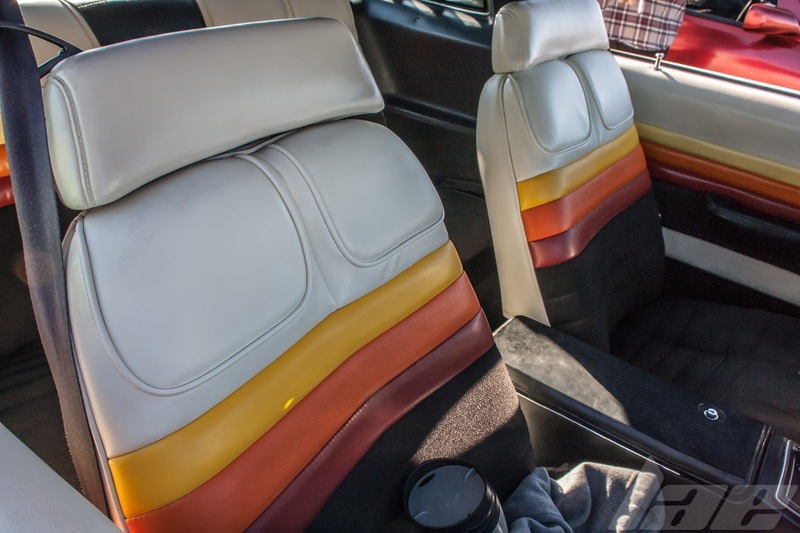 The color scheme is carried into the interior. I had never seen one of these before. and was fascinated by how clean it was. While I don't know much about the car, it was awesome to see this well-preserved example of a car I didn't know existed. Please, keep checking back for more content and pictures.